PepsiCo piloted Drinkfinity in 2014 in Brazil, and now they’re launching the product in the United States. 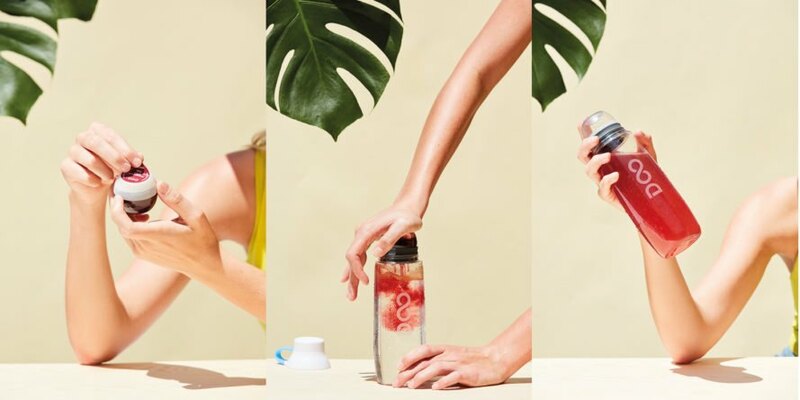 Users choose flavors like Mango Chia Flow or Elderflower Chill in Pods they place over the top of the reusable bottle, which they call a Vessel, and press down to release the flavor inside and mix it with water inside the bottle. The company says they don’t use artificial flavors or sweeteners. What about the waste from the Pods? PepsiCo’s press release says the Pods use up around 65 percent less plastic than a 20 ounce bottle. But Co.Design pointed out the Pods themselves can’t be recycled easily. When checking out from Drinkfinity, a consumer can obtain a postage-paid envelope to send 30 Pods to a company for recycling. An average recycling facility won’t be able to process them, according to Co.Design, because they contain materials that aren’t generally recycled together. Marina hopes in a few years they can offer Pods that are more easily recyclable, according to Co.Design. The Drinkfinity reusable bottle, which is dishwasher-safe, costs $20. Pods come in packs of four and cost between $5 and $6.50. As of now, the products are available only online, according to the press release. Drinkfinity plans to donate $1 for every purchase in the United States in 2018 to Water.org, up to $100,000, to provide clean water for people in developing countries. PepsiCo is launching Drinkfinity in the United States. 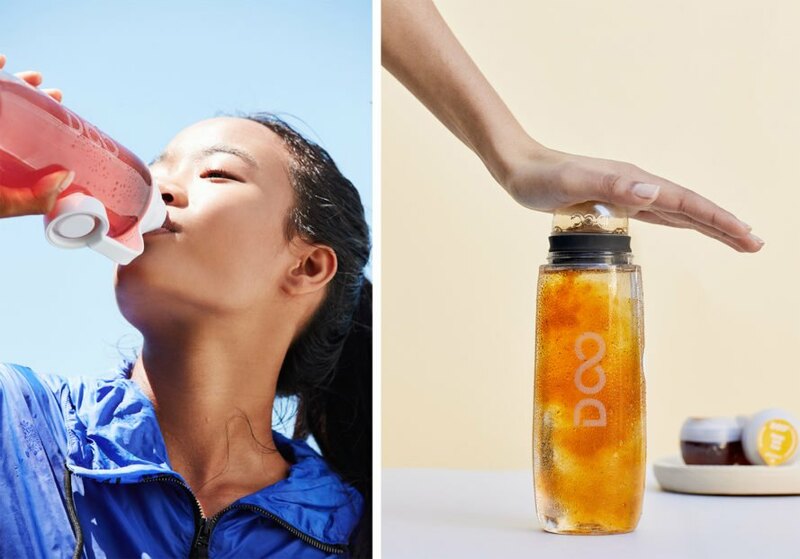 The beverage option combines Pods filled with flavors and water in a reusable bottle. The company says they don't use artificial flavors or sweeteners. 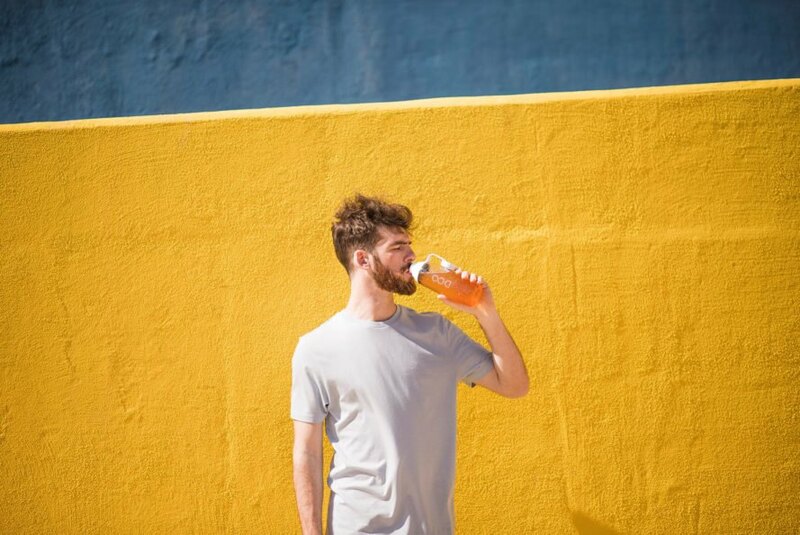 Drinkfinity allows drinkers to create personalized beverages, according to the company.